Tired of playing hard to get? 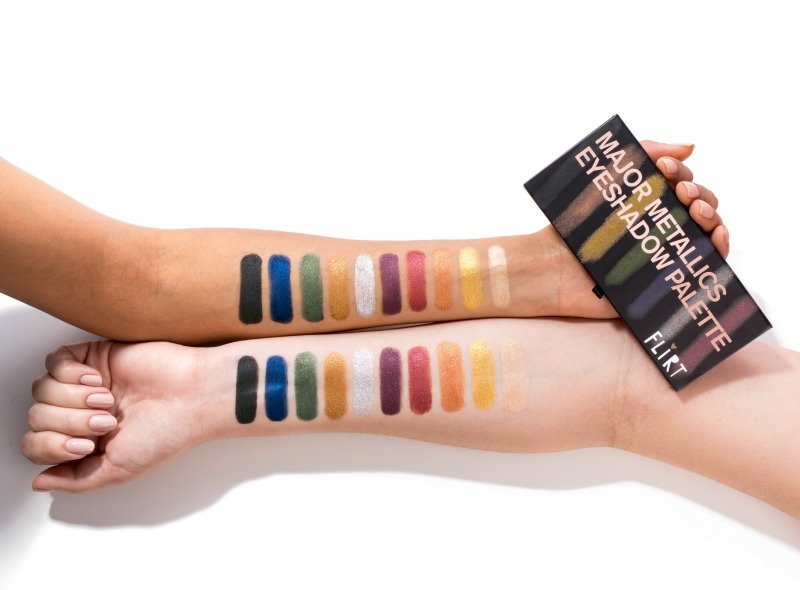 Try playing hard to forget with the NEW FLiRT Cosmetics Major Metallics Eyeshadow Palette. Enter the ultimate FLiRTation device that launched November 7. With 10 ultra-pigmented gemstone shadows and endless possibilities, these high-impact, multi-dimensional metallic shades will give your wink the ultimate WOW. 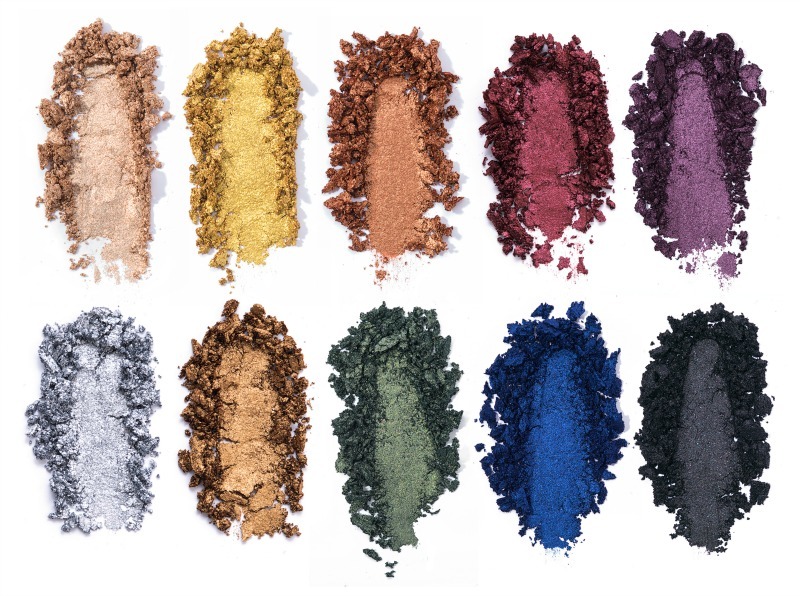 The luxe shadows are the perfect blend of pearls and pigments, blending flawlessly to create head-turning dramatic eye looks you didn’t even know were possible. Whether you prefer a sheer-shimmer or want to make an opaque statement, this glam palette holds nothing back. Whatever your day (or night) has in store, with Major Metallics, your flirty eye looks don’t need to end. From making power moves in the office to date night with bae, the sponge-powder formula makes for long-lasting shadows that cling like a cream without flaking or caking. Oh, and they are completely crease-proof – so, let the winking [and flirting] begin! 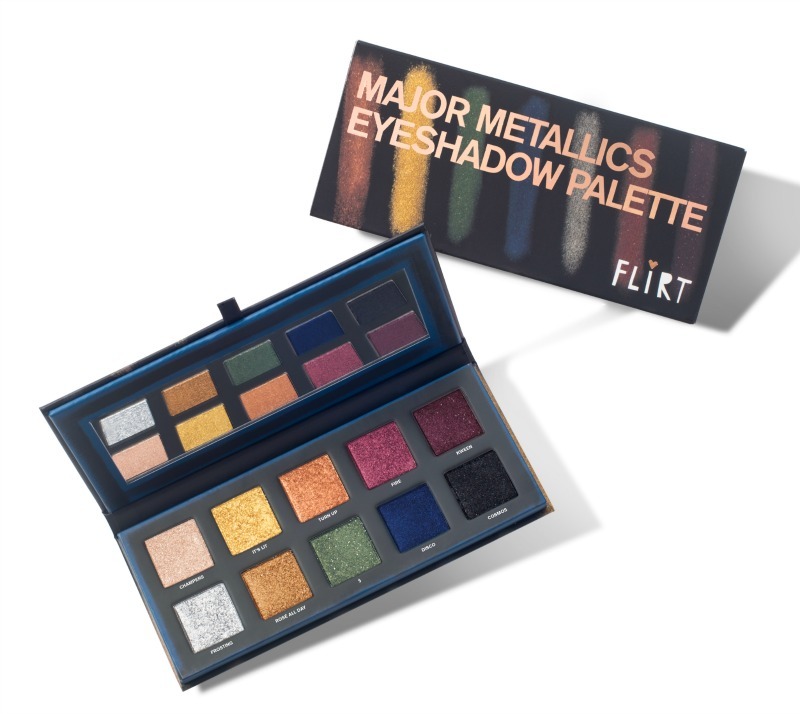 The FliRT Cosmetics Major Metallics Eyeshadow Palette ($36) is available online at FliRT Cosmetics and Glowhaus at select Bloomingdale’s stores beginning November 7th, 2017.